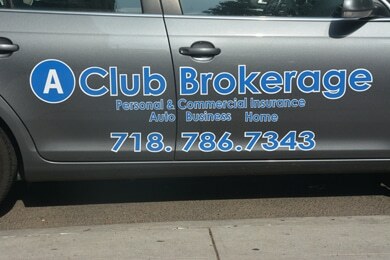 Don’t be confused, inconvenienced, or taken advantage of by insurance policies. If you need it – whether it’s for the first time or just the next time – we have it. In addition to offering driver education and DMV services, our driving school is one of the few in Queens (and the whole State of New York) to also offer insurance services to our customers. This saves our customers time and money, and because they can work with us directly and in person, it creates opportunities for incredible customer service. Ready to get started? We’ve been providing automobile services to the Sunnyside (Queens) community since 1964. Ask about our free insurance quotes! Click here to complete a New York Online Defensive Driving Course that can help you lower your insurance premiums. Please contact us if you have any questions!